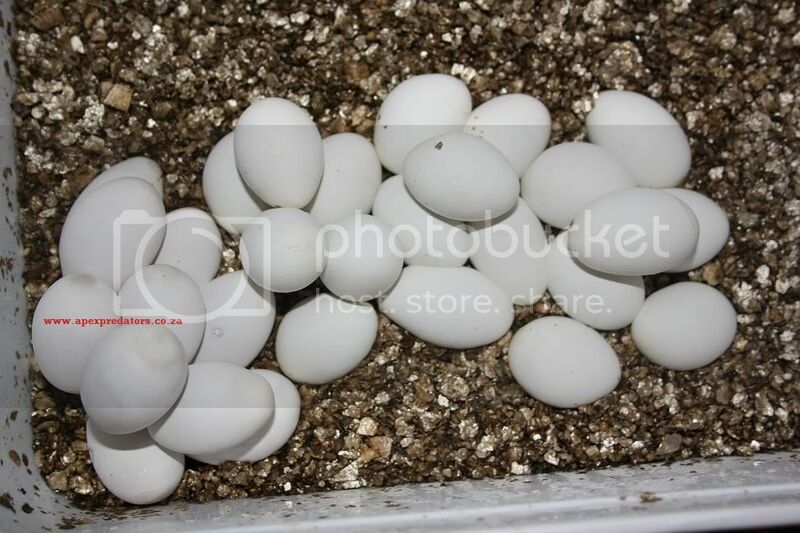 Our 70cm female not very girthy dropped 19 eggs, all good no slugs. Congratulations! 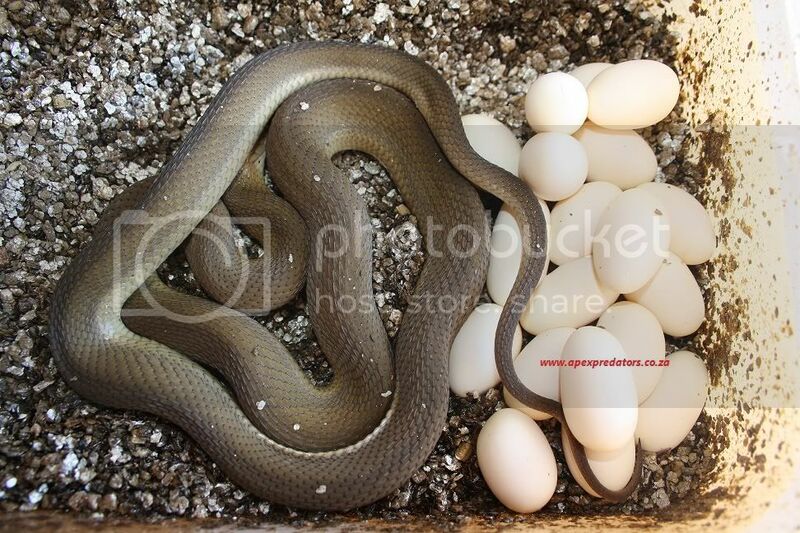 It always amazes me to see how big the eggs are and how many a snake can lay!! It doesn't seem possible that they were all inside her at the same time!! Hope you get lots of beautiful babies. Keep us updated. Wow Sly that is a refreshing post! Well done. Those eggs look picture perfect. Just got rid of my adult male yesterday to someone who will hopefully get him frisky with his huge female. Let us know when they hatch please! Very nice Deon, not enough people bother with these guys great to see some CB babies in the line up. Thats great Sly congrats! Cannot believe all those eggs came out that very small body! 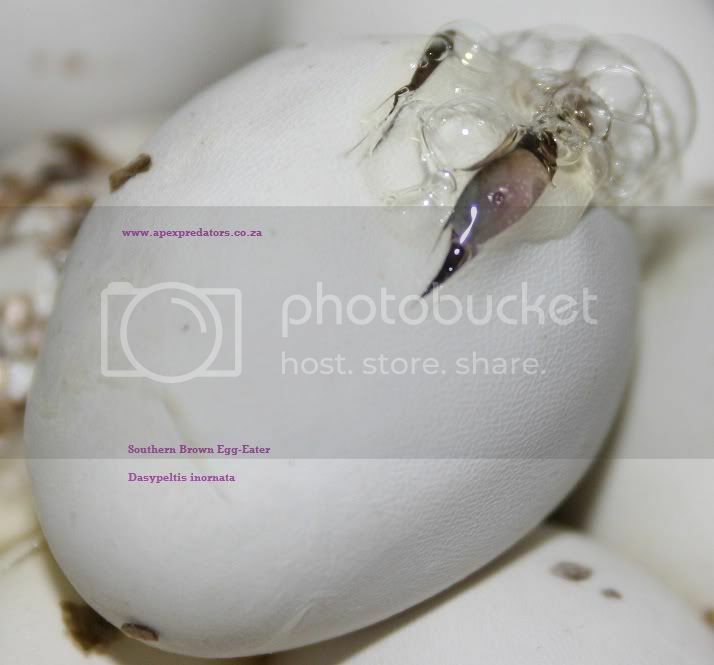 Ok so now we have 32 eggs between two females, both no larger than 70cm, hatching soon. Wow Deon that's good going! Then the hard work starts! Now is time to switch off the incubator till later....only a few live bearers left. I repeat "Awsome D just awsome well done, give this man a Bells." There must be smoke coming out of that incubator from working so hard.